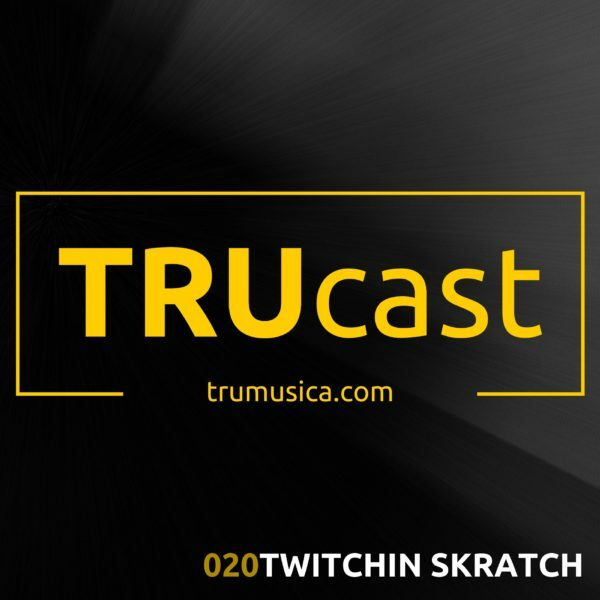 Our Chicago brother and fellow label operator of the newly formed Bottomless & Invaded imprints, Twitching Skratch, delivers a superb deep house mix in support of his remix of “Rock Right” by Martin EZ Musica and Brian Boncher. Available Monday, March 20th at your favorite digital retailer. Enjoy!